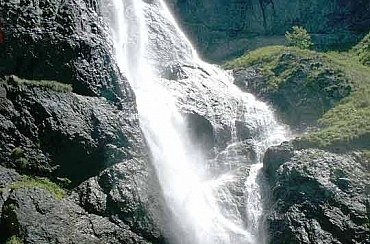 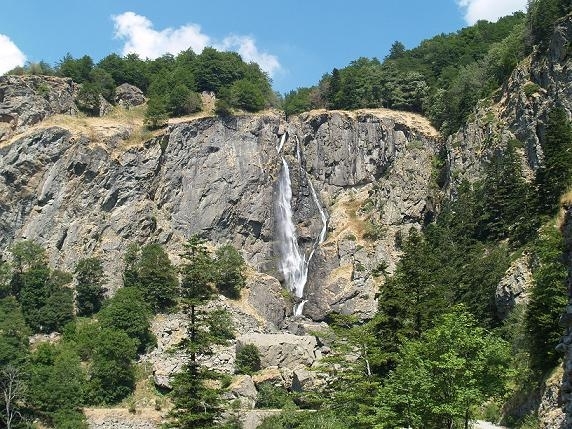 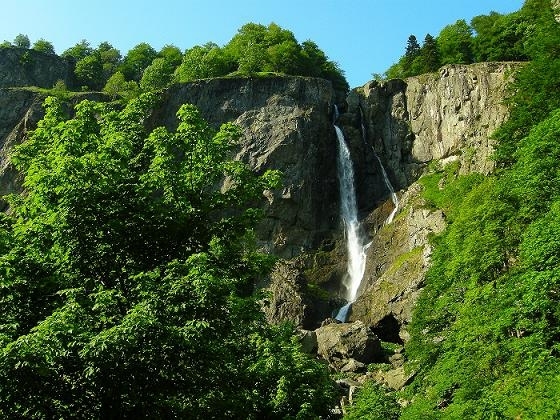 The waterfall of Kademliiskoto praskalо is one of the marvelous creations of nature that takes your breath away. 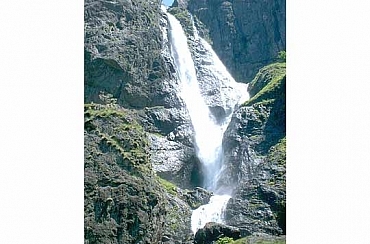 Wild and boisterous the crystal water falls from height of 72 meters and running down into the bed of Tuja River it calms down and peacefully takes it way to the valley of Tundja River. 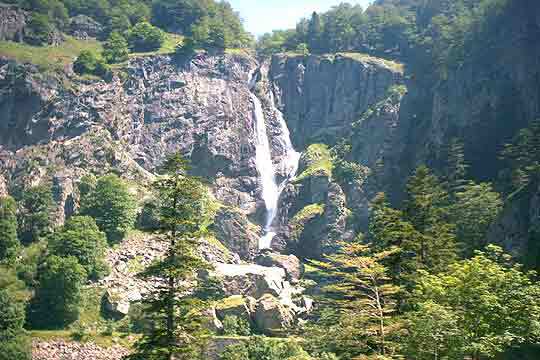 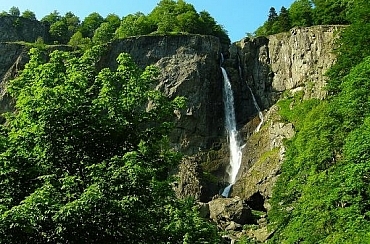 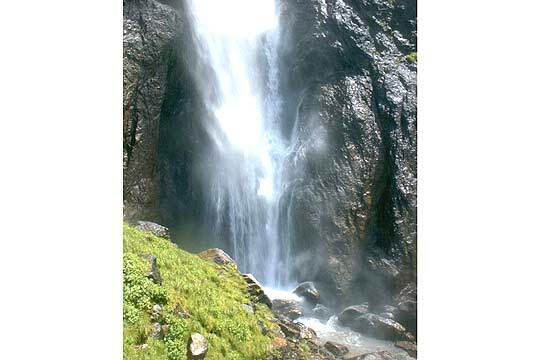 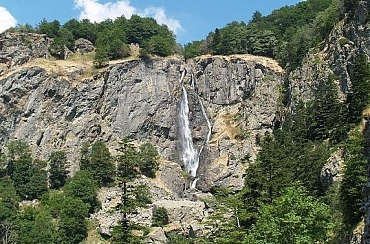 The waterfall is situated in the massif of Triglav in Central Stara planina mountain, in the picturesque place of Smesite.